The new boss, Ragnor'ri has emerged in Wahlords! 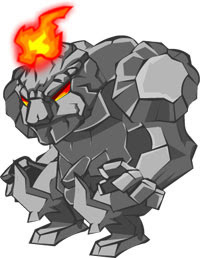 When this stone golem stomps the lands, there will be NO ARMAGEDDON and every player will have to cooperate and fight together to defeat this evil boss within a set number of rounds. He's difficult to defeat, even for the veterans. Only with the right strategy will the ultimate Wahlord emerge victorious! 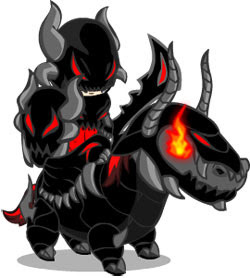 For more information on Ragnor'ri and the Demonic Set, please visit our forum.